RED ROVER, RED ROVER, BRING SUMMER ON OVER! Are you ready for a summer of FUN?? 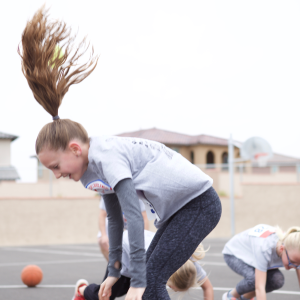 Red Rover is excited to introduce our new summer programs to help your kids get off the couch, learn some new things, and sweat and smile all at the same time! Every week of our program has a different focus with new classes, games, activities, and special guests that will keep your child interested and engaged for the entire summer. Check out our awesome camps below! 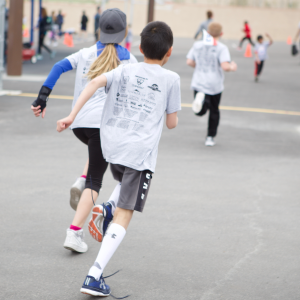 Did you know that a portion of the registration fees go back to our host school’s PE Fund? COOL! We have an AWESOME progressive giveaway program!! For the first camp, no matter which camp your child attends, they will receive a Week 1 Gear Item. For the second camp they attend, no matter which camp your child attends, they will receive a Week 2 Gear Item. If they attend all 8 camps, they will receive all 8 Gear Items. **All items will be available to purchase if your child does not attend multiple sessions. WHO WANTS SOME AWESOME GEAR? Red Rover gear is the best! TWO DIRECTORS: Two adult directors will be at each camp who are background checked and first aid and CPR certified. They will organize and direct the camp and take care of individual issues as they arise. COACH: There will be one coach for every ten kids. Coaches will also be background checked and first aid and CPR certified. They will have their group of campers for the entire week. 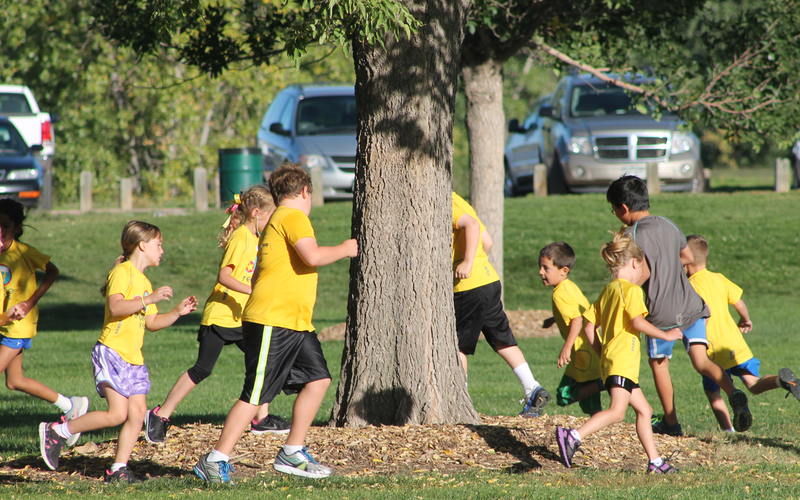 AGE GROUPING: Children will be grouped with others of the same age – 1st-2nd Grade, 3rd-4th Grade, and 5th-6th Grade. 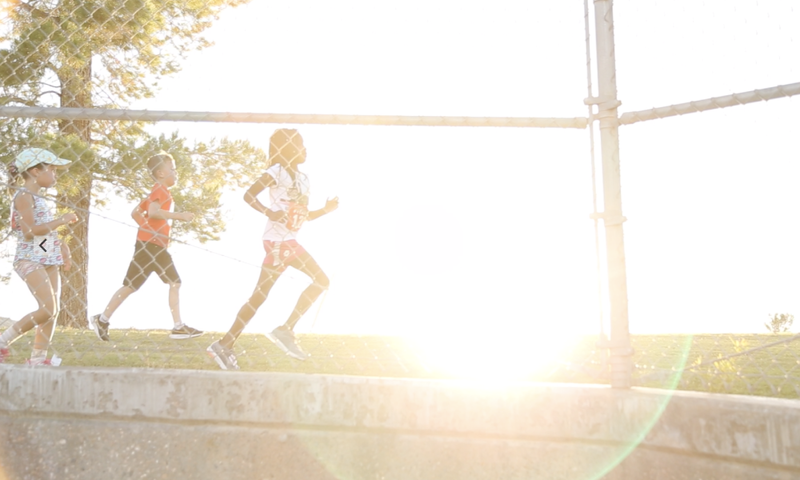 Please make sure your child brings a water bottle, athletic shoes, and a peanut-free lunch (for full day campers). Healthy snacks will be provided by Red Rover. If you wish to bring your own snack, that is perfectly acceptable. We uphold the most concern for the safety of your children. We have multiple coaches to ensure that rules are being followed and their well-being is secure. Please reiterate to your child the importance of listening to their coaches and being respectful during practice. Before signing up, please be sure that your child has the ability to be functional and disciplined in a group setting. 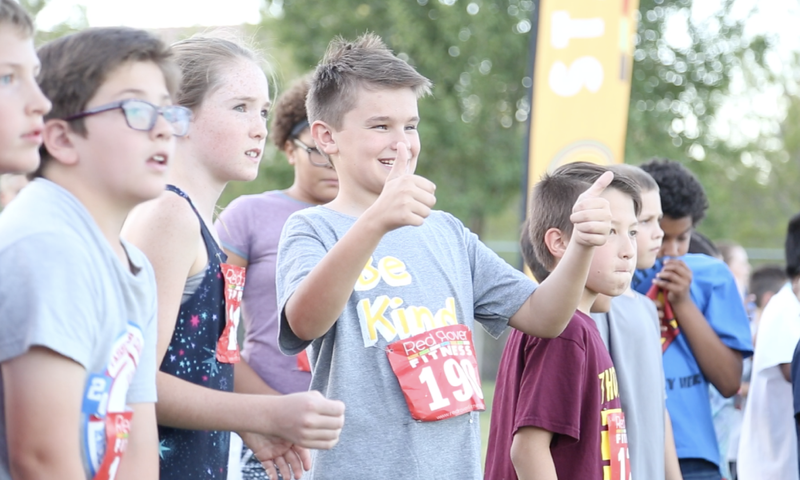 If a child is not following rules, endangering other kids’ safety, disrespecting coaches or directors, or acting out inappropriately, parents will be notified and Red Rover reserves the right to remove the child from the program. This is an introductory sports skills program. 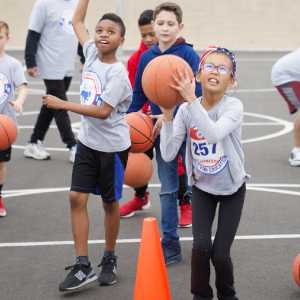 Red Rover will be teaching basic skills of the week’s sports focus, but the over-all purpose is to have a well-rounded program that is beneficial to both child and parent. But as always with Red Rover, the most important goal of our program is to HAVE FUN! Please do not hesitate to call with questions or concerns. We look forward to a great summer! Click on the picture below to go to the registration page.